At Physical Therapy Now of Pittsburgh, we help to restore your ability to move and eliminate your pain by speeding the healing process of your body to quickly get you back to sports, work and daily activities. Physical Therapy Now provides services to develop, maintain and restore maximum movement and functional ability throughout life. We work with you to restore hope that you will return to a better lifestyle. We now have four locations – conveniently located for you in Harmar, Fox Chapel, on Penn Avenue in the Strip District Downtown and in Cranberry. Click on the blog posts below to learn more about the Free Workshops that we have each month at every office! How should I start to squat? You should never begin squatting without the help of a professional. 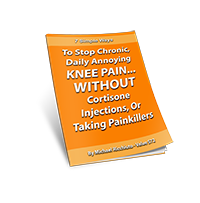 In our clinics our specialists examine your form and teach you how to perform this activity properly. In fact, it may take years to master your squat. This exercise requires constant self-correction to avoid lumbar injury. 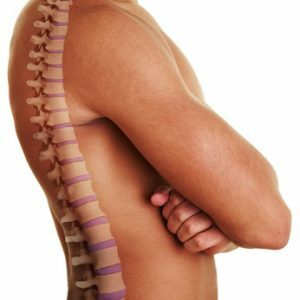 You will also need to be evaluated for lumbar spine and lower extremity flexibility, joint motion, and lower body strength. 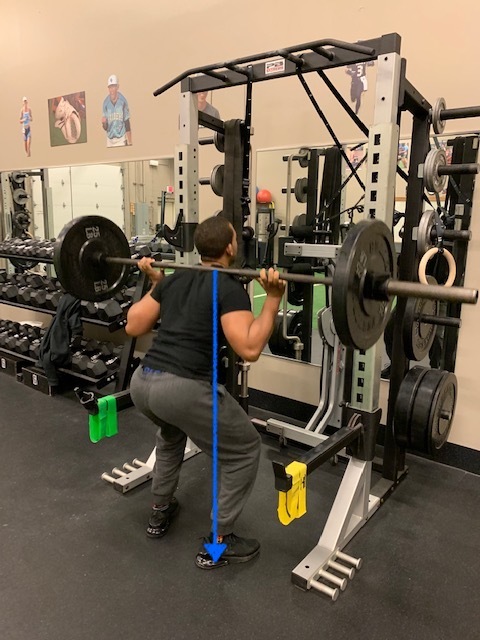 If you would like to learn the proper way to squat with us click here. Squatting should mimic the bio-mechanical motion of performing a sitting <->standing motion. A person’s center of gravity should fall upon the natural curves of the spine, hips, knees and ankles that were made to receive weight bearing activity. 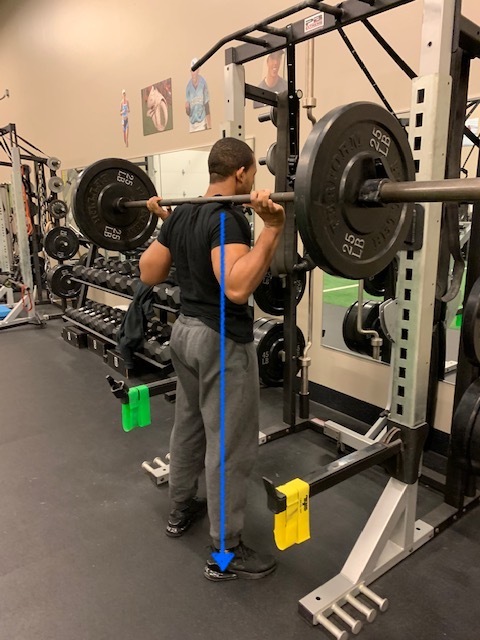 When pressure from a barbell or weight falls outside of these very special places then the body may take on stresses that tend to injure rather than provide anabolic activity. 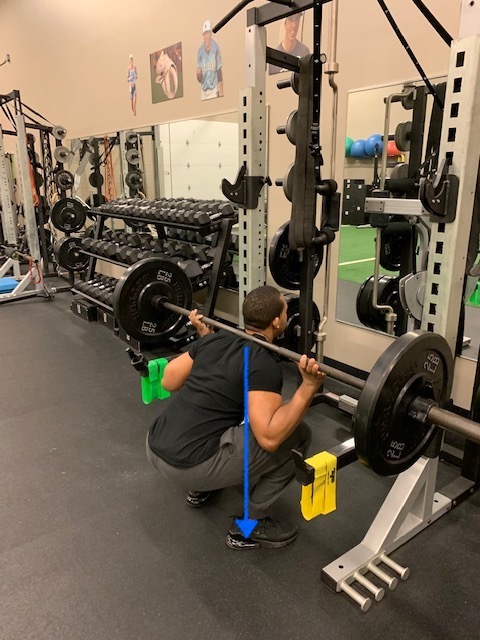 When a person’s center of gravity is translated over their base of support at the bottom position of a squat then this exercise becomes highly productive to build strength and balance. But what if I can’t even walk right because my low back pain is so bad? Then you are not ready to squat. Period. 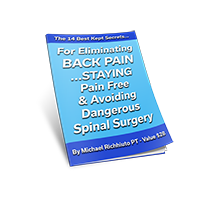 If you are feeling any pain in your low back, numbness and tingling in the legs, or can not walk without low back pain then squatting should not be performed. You need to perform Stage 1 and Stage 2 rehabilitation with our physical therapists. These stages sometimes involve spinal mobilizations, specific flexibility, spinal range of motion and muscle training. If you would like to have a free 30 minute conversation about your specific condition and how we might be able to help you then click here. There are many reasons why someone may develop shoulder pain in Pittsburgh from shoulder impingement, to rotator cuff tears to frozen shoulder just to name a few. 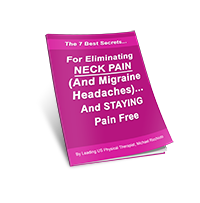 But why does shoulder pain occur and how to you prevent pain and shoulder dysfunction from occurring? Shoulder pain occurs from pathophysiological reasons and/or from biomechanical reasons. The biomechanical reasons can be solved with physical therapy and the pathophysiological causes of shoulder pain can be resolved with medicine and surgery. But is there a way to perform exercises to help ward off injury or to protect the shoulder from injury? The answer is “YES” but there is no one size fits all method for this. Just like every fingerprint is different so is the health of every single person. Here are some general exercises to strengthen your back to prevent trauma to your shoulder. If you have a specific question about your shoulder or believe that you may have injured your shoulder click here for a FREE phone consultation with one of our shoulder specialists.